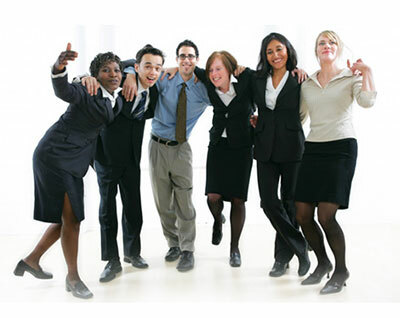 Diversity Consultants Inc., is a consulting firm specializing in Diversity Training Seminars. Diversity Consultants’ main objective is to offer empowerment seminars on topics such as diversity in the workplace, classrooms, sexual harassment, effective time management and various other topics concerning the workforce and community as a whole. For the last ten years, we have been pleased to say that our empowerment seminars and retention programs have been very effective within public and private sector businesses, governmental agencies, educational and health facilities. concerning pre-employment, breaking negative cycles, self esteem and the overall reconstruction of their lifestyles. In his first ever autobiography, Darwin Kenney opens up and shares the struggles he endured growing up. Bullying, abuse, incarceration…Struggles no one, especially not a child, should have to endure, yet all struggles Kenney faced since he was young. Rather than allowing these struggles to tear him down, Kenney rose up, faced each challenge, and triumphed over every one. 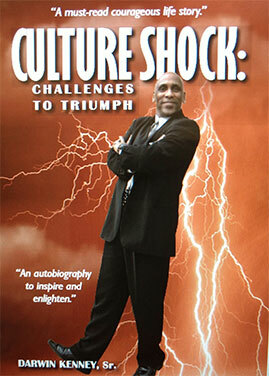 A story about successfully overcoming challenges, Culture Shock: Challenges to Triumph is one to inspire. With the help of his family, true friends, football, and inner strength, Kenney yielded redemption and triumphed over his challenges. No child or adult is a stranger to challenges. 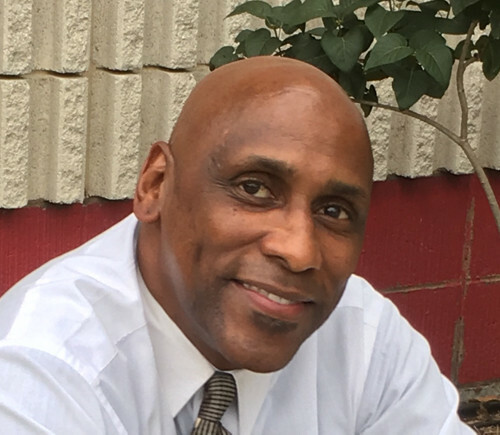 Kenney’s story encourages everyone to rise up and triumph over the struggles in life.